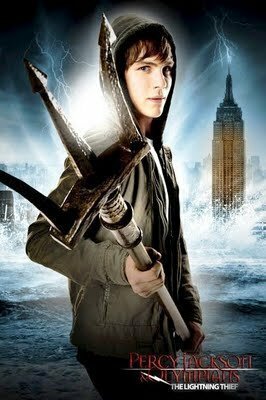 This Percy Jackson & The Olympians Bücher photo contains knochenhechte, fischfisch, schwertfisch, spear, and spearfish. There might also be marlin, flachköpfig wels, mudcat, goujon, shovelnose wels, löffler wels, pylodictus olivaris, flathead catfish, shovelnose catfish, spoonbill catfish, flathead wels, schwertfisch, xiphias gladius, and schwertfisch xiphias gladius. is there actually gonna be a movie?? omg!! OMG HE IS SOOO CUTE!!! and no clarisse or the cabins or the orange t-shirts and thequest is not about the pearls! hated it they make it seem boaring o and no thalias tree and just throw the great prophecy out the window. errrrrrrrrrrrrr hate the move. Okay you guys i dont know why you guys STILL hang around these posters if you hated it so much!